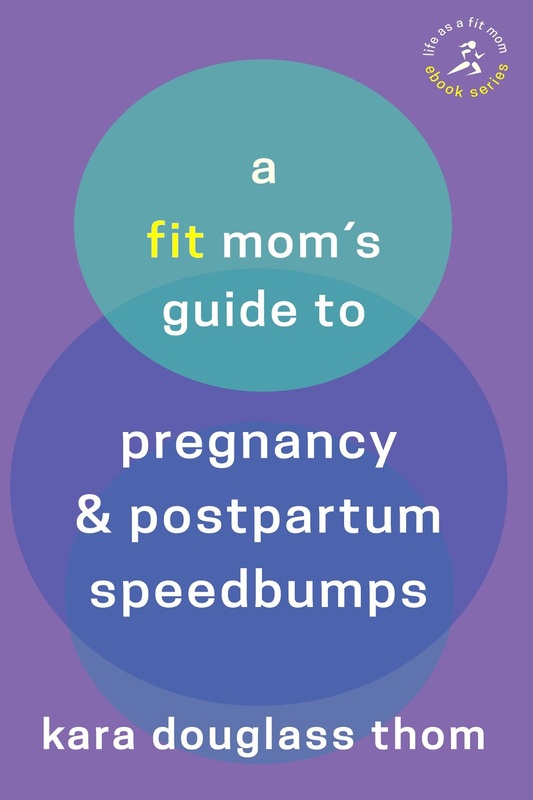 For the last two years I've been putting together the Life as a Fit Mom eBook Series based on the last 7+ years of Mama Sweat blog posts. 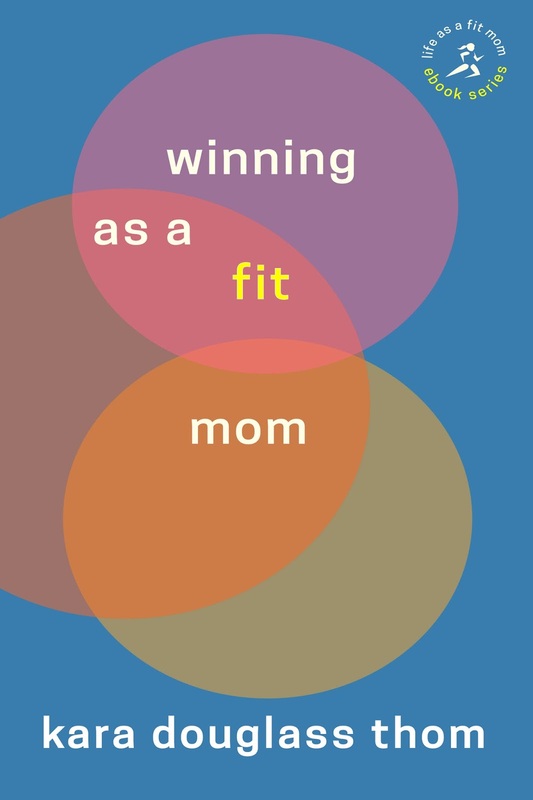 And finally, they are getting published, starting with the first in the series this week, "Finding Fitness in the Chaos of Motherhood." Why the eBooks? Because soon--as in, the end of the year--I will no longer blog. Mama Sweat has been a cathartic journal of balancing fitness and motherhood, a repository of my fit mom opinions, and even grew into a fit mom community. I would swear no one but my mom was reading and then I'd hear from a reader I didn't know in another state, even another country. These weekly blog posts not only gave me structure in my chaos, they also gave me immense satisfaction knowing they mattered to other people out there, too. I've covered an awful lot and it's time to move on. I want to spend more time focusing on writing the fictional stories of the Go! Go! Sports Girls, promoting fitness literacy and health empowerment to kids, and, of course, nurturing my own athletic children. I have published the highlights from Mama Sweat (including the ever-popular pelvic floor posts) on my new website, www.lifeasafitmom.com. 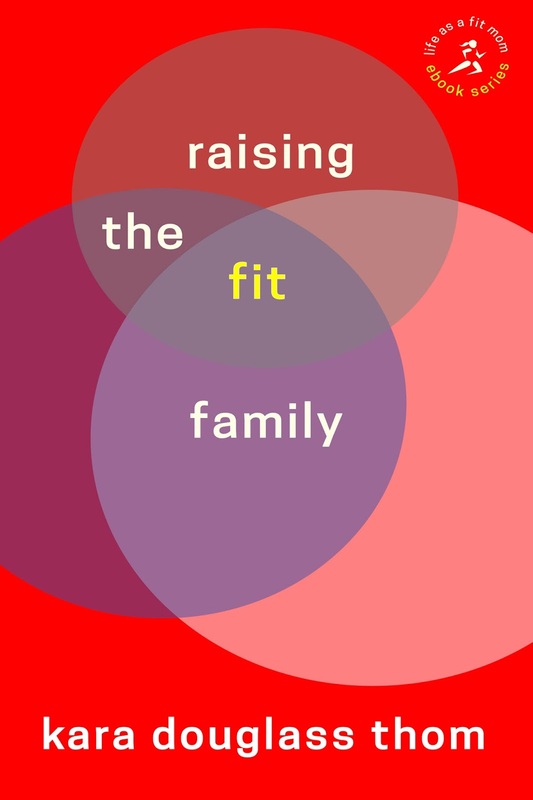 Links for my books, including the Life As a Fit Mom eBook series, will be there too. 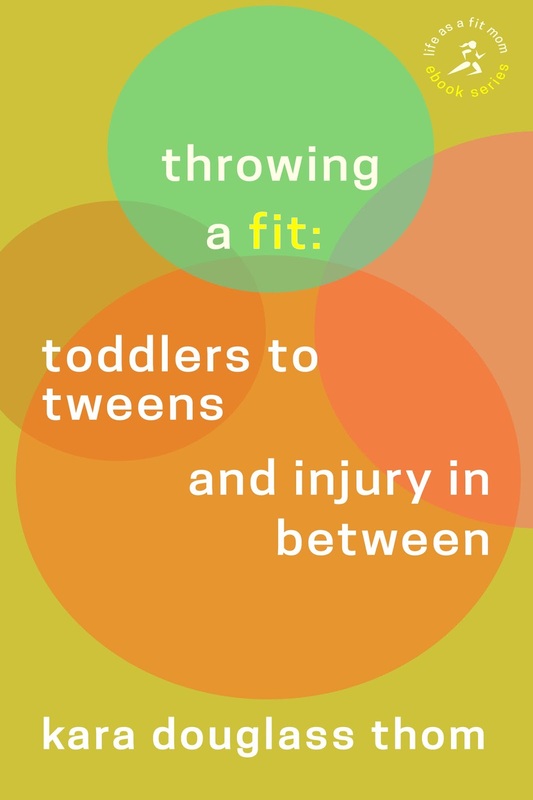 The ebooks are based on the best of the blog posts plus more material (dare I say, a few fit mom poems, too). Although the blog will soon come to a close, I will still be out there on social media: on the Hot (Sweaty) Mamas Facebook page, Twitter, and Instagram. And, there is an e-newsletter sign-up form on my website so I can reach out to you very occasionally (seriously, no one hates a cluttered inbox more than me so I promise to be respectful). 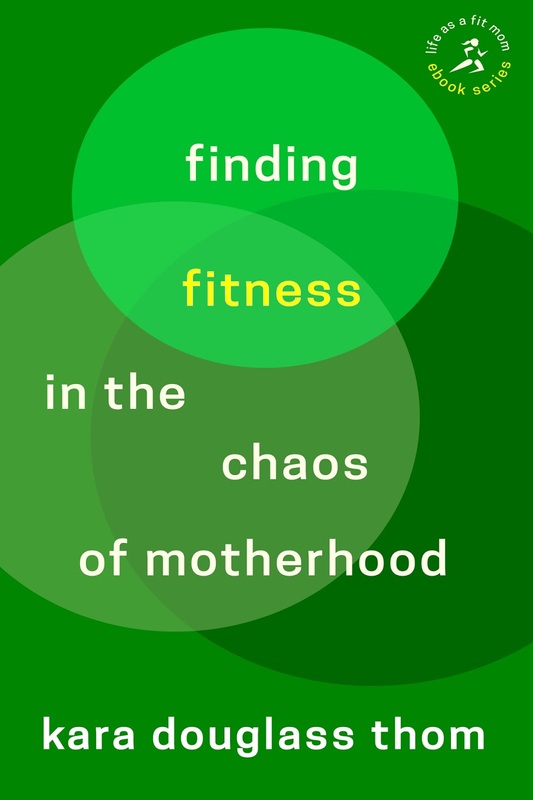 Another reason to sign up for the mailing list is because everyone who is signed up before Friday, November 20, will receive "Finding Fitness in the Chaos of Motherhood" for free. So there's that. 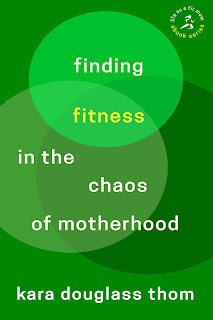 What is the first book, "Finding Fitness in the Chaos of Motherhood" all about? Whether you're expecting your first child and need a dose of reality or feeling overwhelmed parenting young children, Finding Fitness in the Chaos of Motherhood will provide motivation to become more active and the lift you need (for muscles as well as mood) to be strong enough for motherhood. 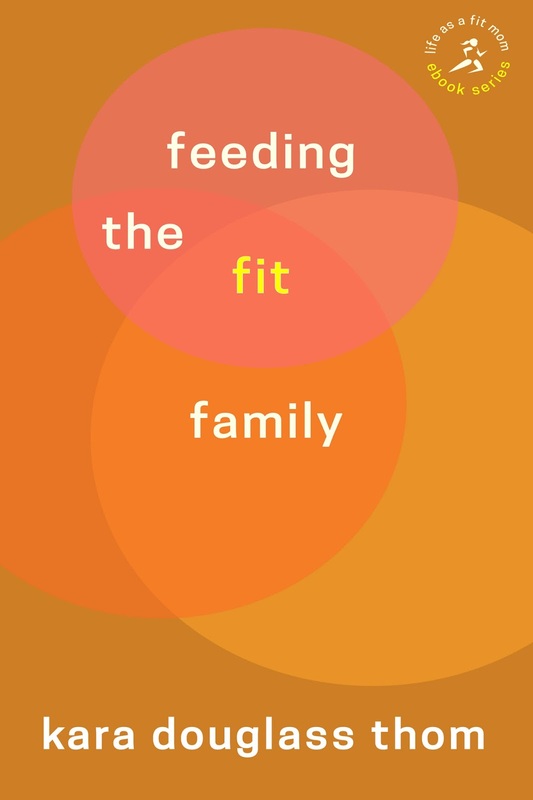 In Finding Fitness in the Chaos of Motherhood, Kara Douglass Thom shares the absurdities she faced while keeping fitness a priority in her life after having children. While embracing the chaos she had to change her perspective on what "counted" as a workout and find creative ways to fit fitness in. Stay tuned for more details on those titles in the next few weeks to come. 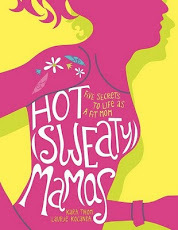 Meanwhile, thanks for being such great readers and supporters of Mama Sweat! See you over at www.lifeasafitmom.com.